Pontiac Catalina 1978 Front Quantity 1 5.7L V8 350cid L34 Eng. Pontiac Grand Prix 1977 Front Quantity 1 5.7L V8 350cid VIN P L76 Eng. 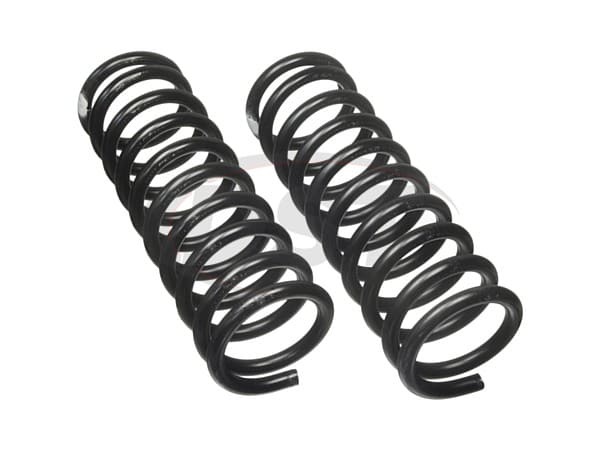 What are the Specifications for Moog Front Coil Springs 586? 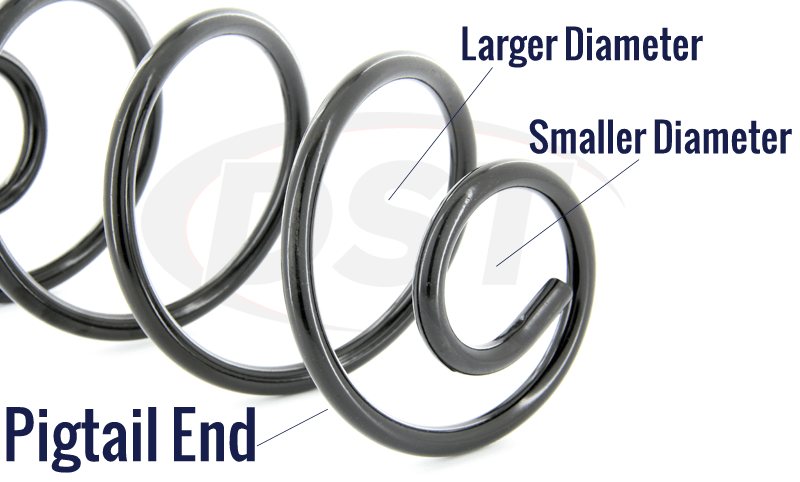 The Specifications for Moog Front Coil Spring 586 are Inner Diameter 4.08in, bar diameter .71in, spring rate 433.00 lbs per in, load 2705.00 lbs, installation height 10.00 in, free height 16.06 in. 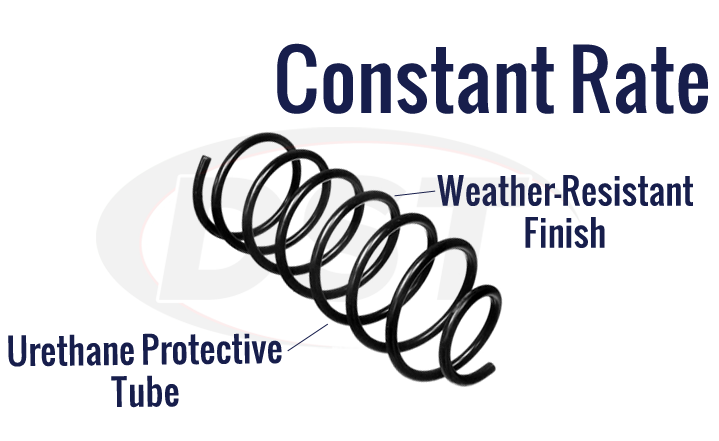 What is the spring rate on part number 586? 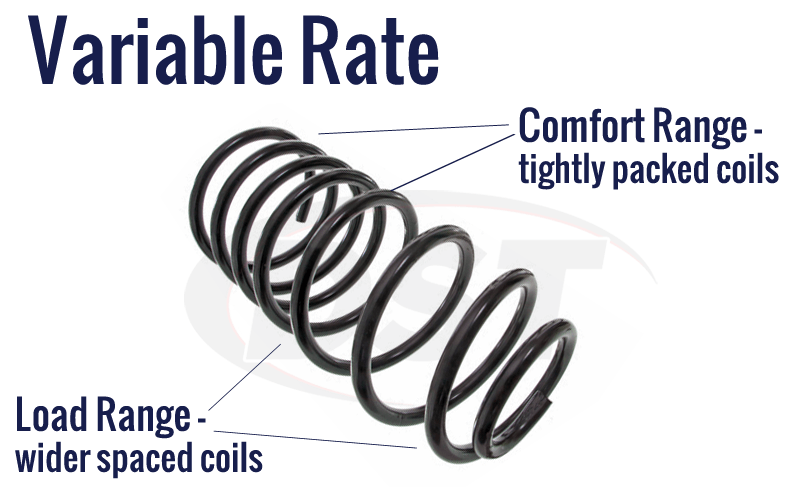 The spring rate on part number 586 is 433 pounds per inch.